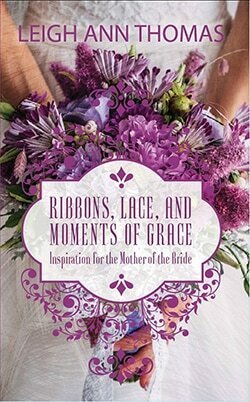 Leigh Ann Thomas is the author of three books, including Ribbons, Lace, and Moments of Grace—Inspiration for the Mother of the Bride (SonRise Devotionals, Lighthouse Publishing of the Carolinas). A columnist for AlmostAnAuthor.com, she has also written for Just18Summers.com, TheWriteConversation.com, and Power for Living. 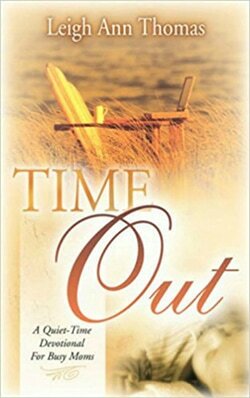 She is a contributing author in ten books and her work is included in two editions of Southern Writers Best Short Stories. You can find Leigh Ann on her front porch daydreaming story plots, or blogging at LeighAThomas.com.